The Adaaran Prestige Vadoo enjoys a truly beautiful location and serves as the perfect place to truly relax, unwind and escape the stresses of everyday life! 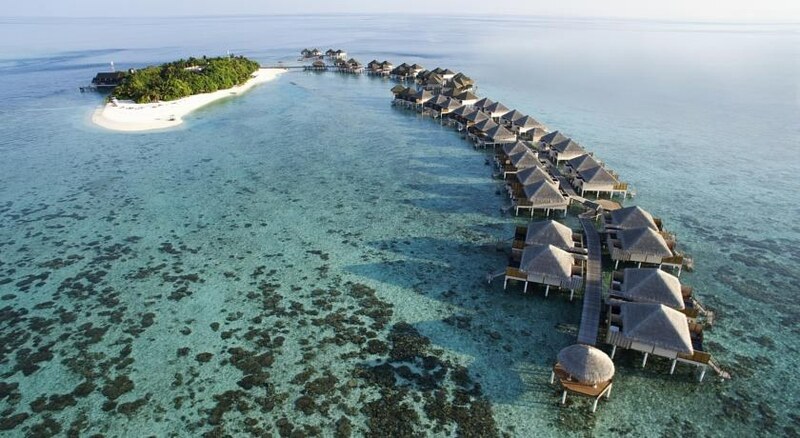 The secluded island is home to 50 villas set in the ocean with jetty access to the island. 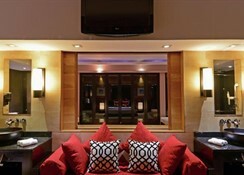 This impressive hotel, built in 2009, is warm and welcoming and embodies themes of indulgence throughout. 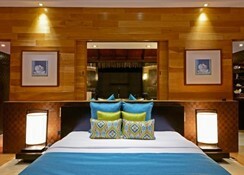 It focuses on giving guests a fantastic service to match the amazing visual treat any Maldives trip will yield. The air-conditioned club resort beach hotel offers 50 rooms as well as a lobby, currency exchange facilities, bar, restaurant, Internet access and room service. 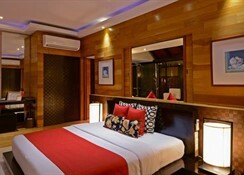 Each Sun Rise Water Villa has King-sized or twin beds, Shower & wc, Tea and coffee-making facilities, Satellite TV, DVD player, Minibar, Safety deposit box, Air-conditioning, Ceiling fan, Plunge pool, Bubble jet bath, Deck with sunbeds, plunge pool, dining and relaxation area, Internet access .